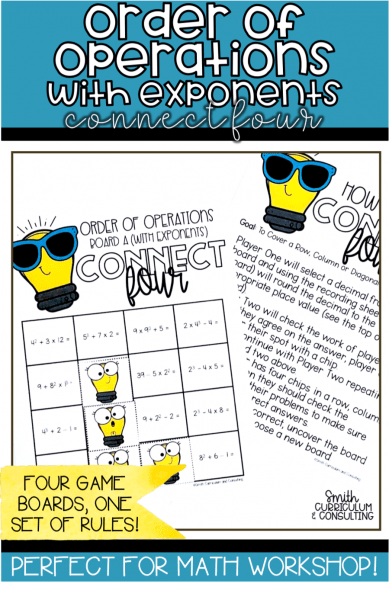 Connect Four is a game that not only connects us to our childhood but brings a sense of play into math practice and is ideal to add into a Math Workshop station. 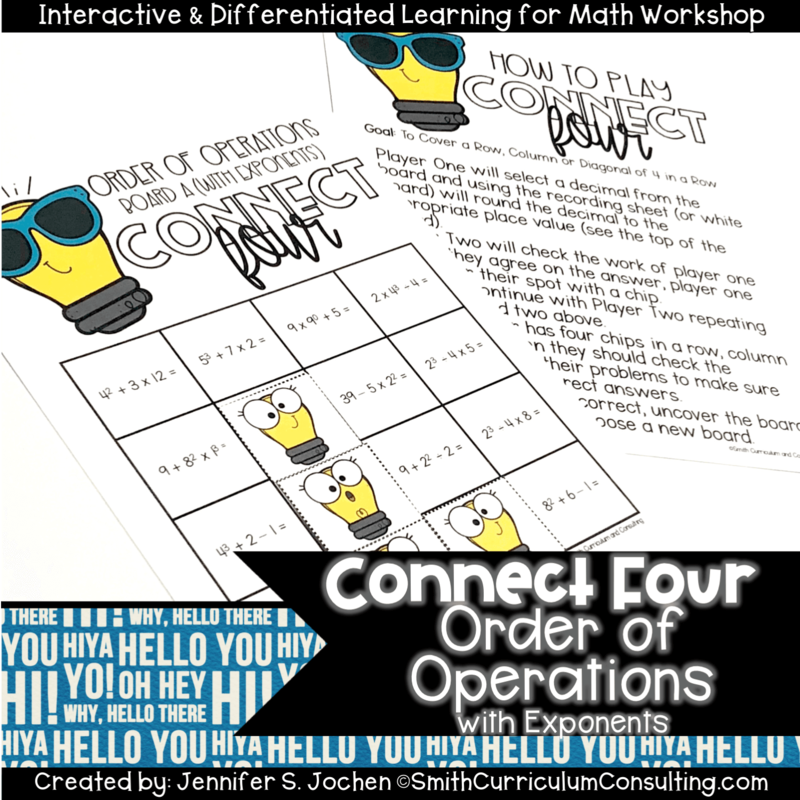 With Connect Four Order of Operations students are solving equations using all four operations, parentheses and exponents and practicing the necessary skills they will need to apply to problem solving. 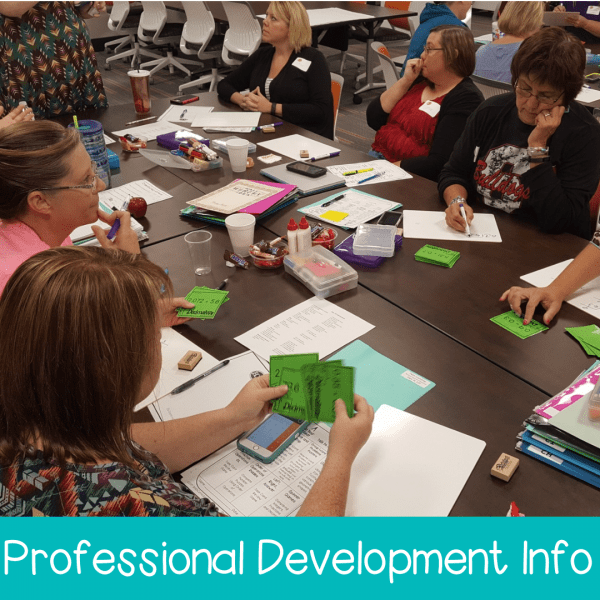 Aligned to CCSS 6.EE.1 and TEKS 6.7a. 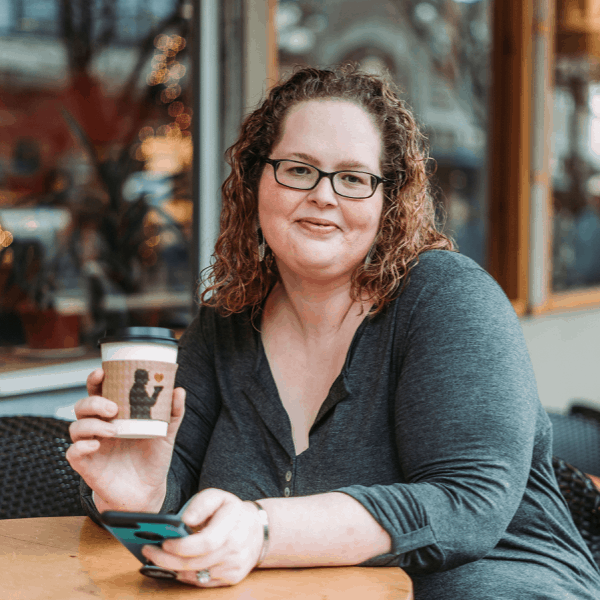 Connect Four is a game that not only connects us to our childhood but brings a sense of play into math practice. With Connect Four Order of Operations with Exponents students are solving equations using all four operations and parentheses and practicing the necessary skills they will need to apply to problem solving. 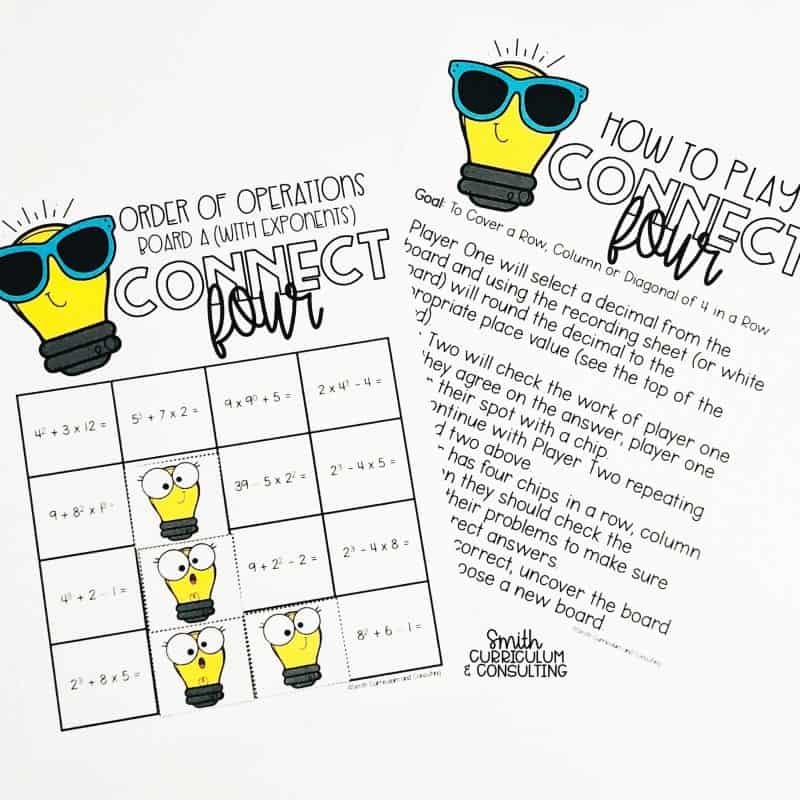 Connect Four Order of Operations with Exponents is also great for review of order of operations skills, early finisher activities, enrichment, a worksheet alternative, partner activity, or as a take-home activity to encourage families to work together. 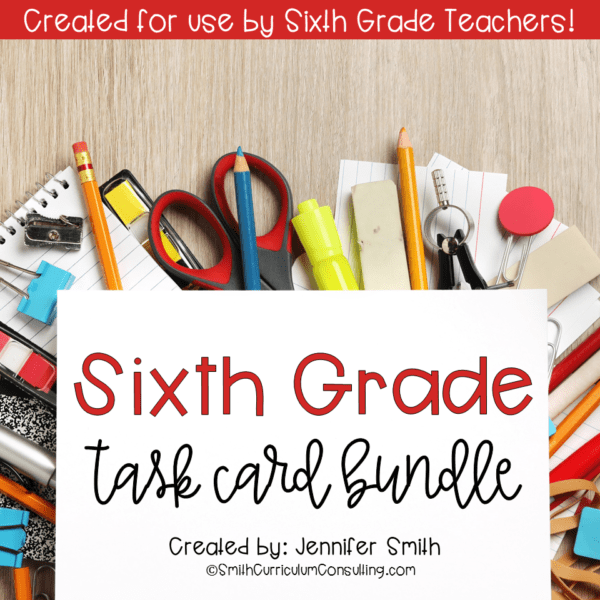 Looking for Other Order of Operations Resources?